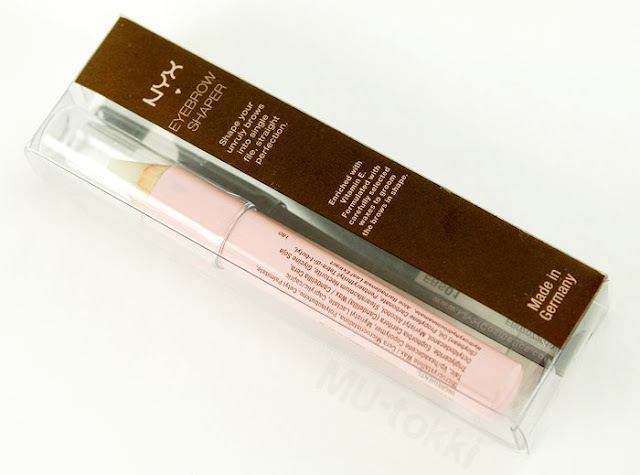 This is an affordable waxy pencil from NYX that's become an essential part of my makeup routine. 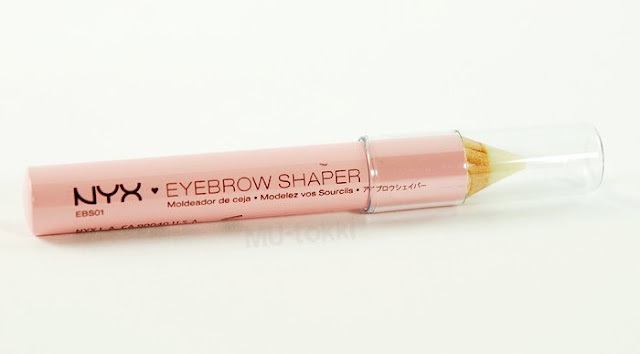 I have terribly unruly eyebrows and this pencil is an easy and effective way to tame them. 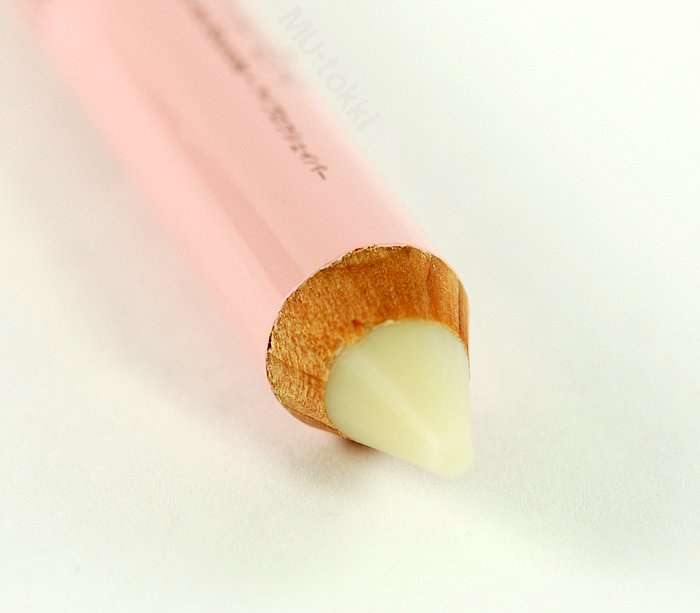 It's similar to their eyebrow cake powder set (6$) that comes with potted wax. Personally, I don't like the set, but I do appreciate this style of repackaging into pencil form. Application is much more hygienic and I only need a few swipes one each eyebrow to keep them in place. It's available for about 9$ at Ulta.